DublinTown Fashion Festival returns for it’s 9th year! 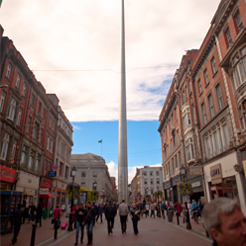 The DublinTown Fashion Festival returns for another stylish year running from September 12th – 15th! We are delighted to announce the return of the fabulous festival which showcases the best of Dublin city centre’s fashion retailers. The festival is brought to you by DublinTown in partnership with Evoke.ie, Dyson Supersonic and Bloom Gin. 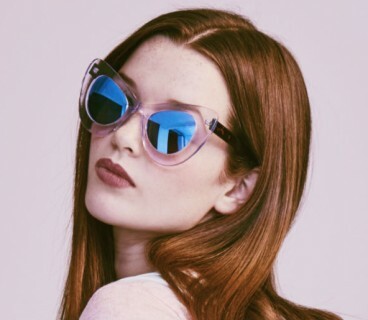 This year there will be a special fashion showcase, promotions and in store events, as well as on-street fashion presentations on your favourite Dublin high street. 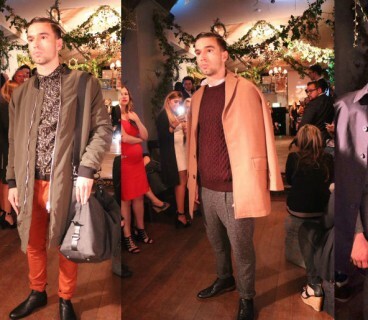 Also returning is the DublinTown Fashion LookBook in association with Evoke.ie. This style bible shows you the latest trends and outfits from stores throughout the city that you need to get your trendy hands on this season. There’s also great recommendations on where to go in the city for a spot to eat or drink, as well as all your beauty hotspots. Get your FREE copy inside the Irish Daily Mail on Saturday, September 8th, 2018. Kicking off the festival is The Collective: Fashion Showcase. This is a fashion show featuring over 60 city centre retailers including, Arnotts, Brown Thomas, Debenhams, Dorian Black, New Look, Om Diva, Penney’s, Stradavarius and Tasty Threads to name a few amazing stores. It is an invite-only event, but fear not, there’s plenty of opportunities to WIN tickets to attend this fashion show. Follow us on Twitter, Facebook and Instagram for your chance to win! Also on the night, the 10 finalists from the Young Designer of the Year competition will get a chance to see their outfit on the catwalk, before the winner is chosen by the judges. More details on the Young Designer of the Year competition can be found here. Meanwhile, on Saturday 15th September, 2018 DublinTown Fashion Festival presents 4 on-street fashion presentations. Get the low-down on all the latest trends and fashion highlights with our on street fashion presentations on Grafton Street at 12.30pm and 1pm and Henry Street at 2.30pm and 3pm. 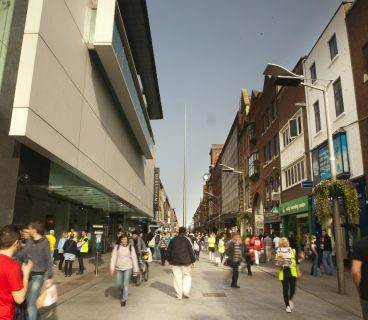 Over the last decade Dublin has become synonymous with fashion, style and an exciting mix of retail options, from designer and high street to vintage, making it an alluring shopping destination. DFF aims to put the fun and theatre back into shopping and socialising in the city. To stay 100% up to date on all things #DublinFashion, make sure to follow us on Instagram, Twitter & Facebook!